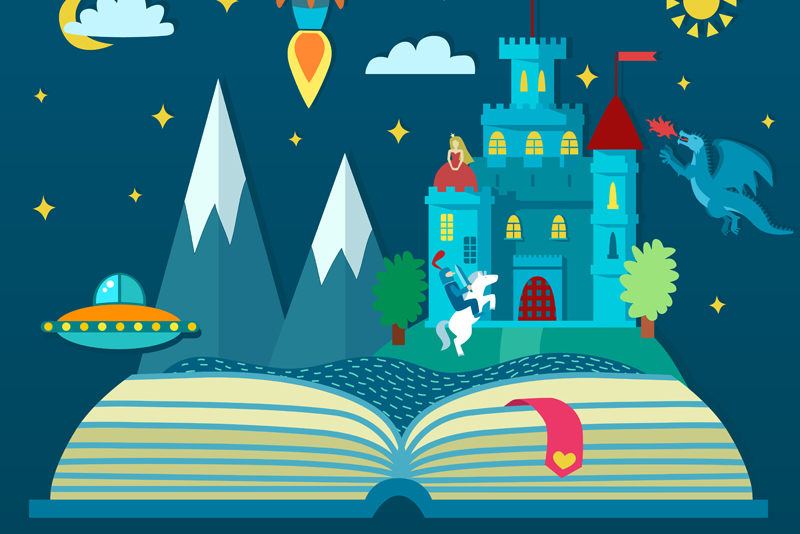 Will Children's Books Go Digital? Something rocked my world this week. I had an epiphany. Maybe instead of competing with print books, digital books will provide young readers another way to access the exciting world of reading. Maybe digital books will also offer new authors and children’s publishers an alternative distribution method for delivering their stories. In fact, it might even offer a low cost way for publishers to prototype ideas and introduce potential books before investing the needed capital for a substantial print run. I’m currently looking into two such possibilities for my books right now. The first is an organization called MagicBlox http://magicblox.com , launched this past summer. MagicBlox’s Chief Executive Officer is Jason Lane, a technology professional and entrepreneur who has worked in the entertainment industry building digital entertainment systems and business applications. Lane started his career working with kids at a day care center and it was there that he discovered how important it is to encourage young readers. MagicBlox is offered to parents on a subscription basis and the subscription is inexpensive. As of October 2010, the cost is only $19.99 for a full year of access to the library. I believe MagicBlox represents a new opportunity for authors. It’s free to get your book on the site (yes, I repeat...currently it’s free to get your book on the site!) and the revenue model is a 50-50 split from a pool of all revenues brought in from subscriptions and advertising. Based on my evaluation of the way the MagicBlox application works, I think parents and children will find it easy and fun to use. The pages of books in MagicBlox are flipped just like the pages in a book and it supports audio as well. In addition, the site is linked up to use social media to talk about and share comments about the books. It’s like YouTube but with a revenue opportunity for authors and publishers. The second group I’m currently evaluating is http://www.picpocketbooks.com/ . PicPocket Books licenses books from publishers and authors. Their model is different in that they have a proprietary application that works on the iPhone and iPad. They review books before offering a contract to an author or publisher for the licensing rights. Once converted to this proprietary application, your book becomes a part of the PicPocket list of titles. CEO Lynette Mattke is a tech-savvy mompreneur and she’s been getting great press for this new start-up company. There are some fees involved in getting your book converted to their application. Once the book is set-up, it’s offered in Apple’s iTunes store. The revenue model is different here as well. As of October 2010, Apple takes a 30% cut and prices in the iTunes store don’t usually run over $3.00. So let’s see how that would work out if you’re an author and PicPocket agrees to work with you at their 65/35 split. With a sale price of $2.99, Apple would get 90 cents. Of the remaining, $2.09, the author would receive $1.35 and PicPocket Books would receive 74 cents. PicPocket Books has been very patient in answering my questions so I’m anxious to see the outcome when I send my books for review. Will digital books replace print books in the future? It’s anyone’s guess, but for now digital books offer a new way for both unknown authors and known authors to reach more young readers with the click of a mouse.